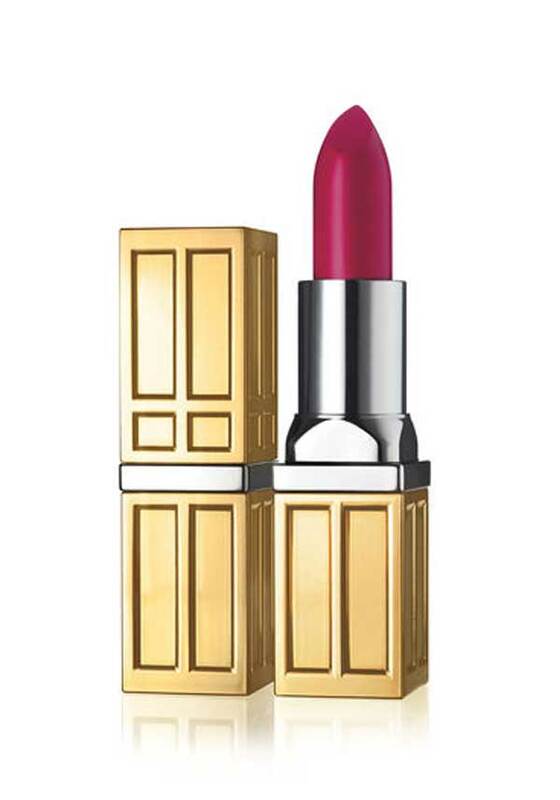 Lush, moisturizing colour from Elizabeth Arden that lasts for 12 hours – now in a velvety matte finish. 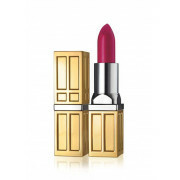 Creamy, conditioning lipstick glides on with silky smooth comfort and saturates lips with an intense Raspberry colour. Dermatologically tested.